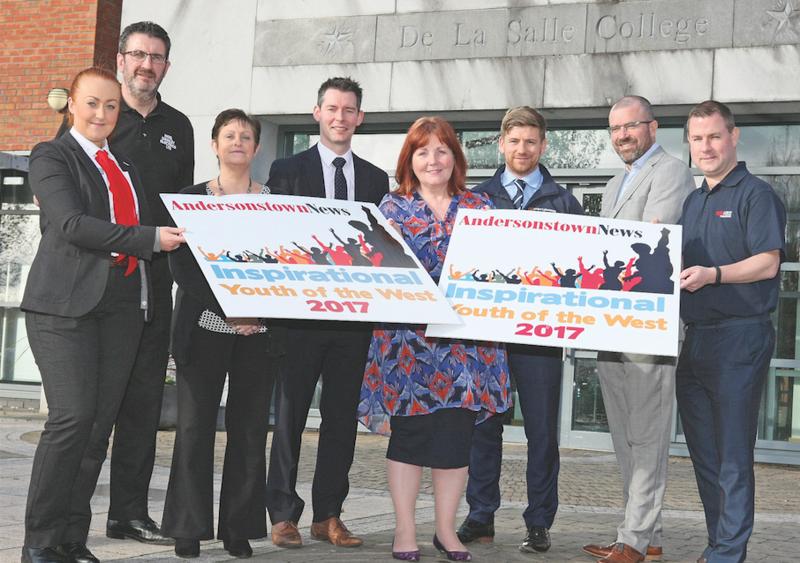 AFTER the shock of the Milltown Cemetery outrage, West Belfast is set to celebrate its young people this weekend as De La Salle College prepares to host the Inspirational Youth of the West 2017 awards. Spearheaded by the Andersonstown News, the awards will shine the spotlight on the everyday efforts of our wonderful young people and highlight their many talents in whatever of the 28 fields of endeavour that may be. A total of 203,000 votes have been counted and verified after weeks of nominations and voting, the spotlight is set to shine on those who make a positive contribution to our community at the De La Salle Complex event. Friday’s gala reception will be hosted by the BBC’s Barra Best, and food will be dished up by local company Bobby’s Bistro as our young people gather together with parents and guardians for the congratulatory evening. 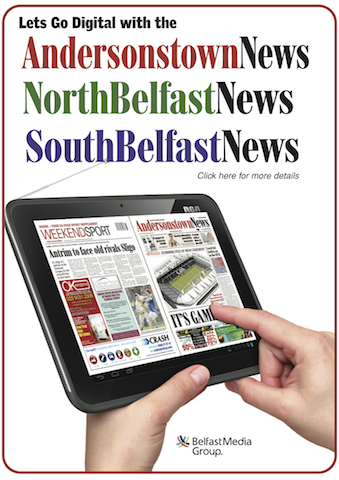 Andersonstown News editor Anthony Neeson said the evening will be a chance to celebrate the hard work and endeavours of our young people which can sometimes go under the radar. “203,000 votes have been cast which is a feat in itself,”he said. 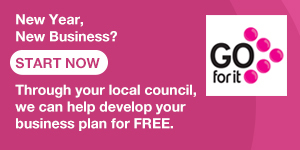 “The awards have really seen our community get behind celebrating our young people across a host of categories. “The hard work of all recipients will be acknowledged on Friday night where a glass will be raised to all the positive work they carry out to make our community and the lives of others that bit better. “I know a lot of hard work and effort has gone on behind the scenes to make the night the success it is going to be,” he added. The Andersonstown News would like to thank all who have voted for their worthy winner and a special thanks to our generous sponsors – Kennedy Centre, Noel Grimley Electrics, Workforce Training Services, McDonalds Westwood, Specsavers Park Centre, SAG Credit Union and Cooper’s Pharmacy. And in another event, a warm invitation has been extended to all to attend a family fun night in the Falls Park tonight (Friday). The Falls event is being organised as a way for the community to engage in the positive aspects of what the park has to offer and to claim it back for the community. Families will be able to avail of an evening of fun in their park with face painters, bouncy castles, marshmallow toasting and music throughout the evening. 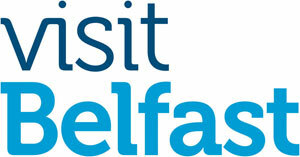 West Belfast MP Paul Maskey told the Andersonstown News that he is delighted Belfast City Council have agreed to run the event.